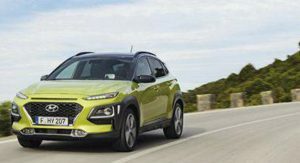 Hyundai can’t catch a break with the all-new Kona, with numerous appearances of the car spoiling it for them before the big reveal which is due for Tuesday, June 13. 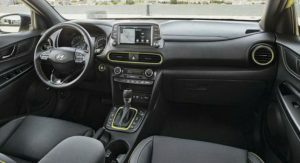 Now we get four low-quality images that are most likely from the official press pack, which also include for the first time our first, proper peek at the interior of the new Korean compact SUV. 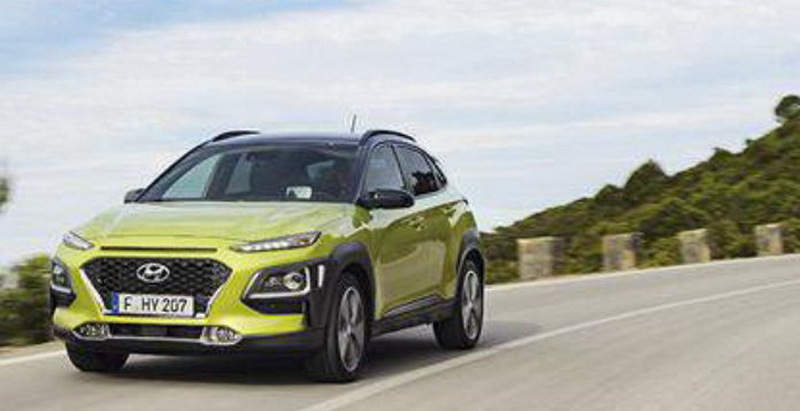 The new Hyundai Kona is rather boldly styled, which we guess is key for younger customers in Europe, featuring a twin-headlamp setup up front along with the company’s latest ‘Cascading Grille’ and lots of plastic body cladding. The images, courtesy of Hyundai-blog, also reveal the interior of the new Kona, which rather unsurprisingly is mimicking the style first seen on Hyundai’s latest models, such as the Ioniq and the i30, with a touchscreen display mounted over the air-vents. Hyundai has added vividly colored details on the vents, the gearshift surround and on the seats as well to match the funky exterior, but otherwise it looks like pretty much the same with the aforementioned models. 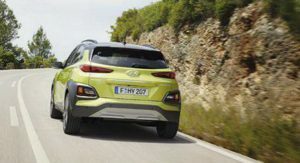 The new Hyundai Kona is expected to use a combination of i20 and i30 parts, with an all-wheel drive version to be offered as an option. 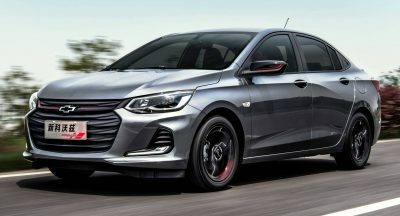 The engine range will most certainly include the turbocharged 1.0 and 1.4-litre units that are already available with the i20 and i30 models, while customers will get to choose between a manual or dual-clutch transmission. 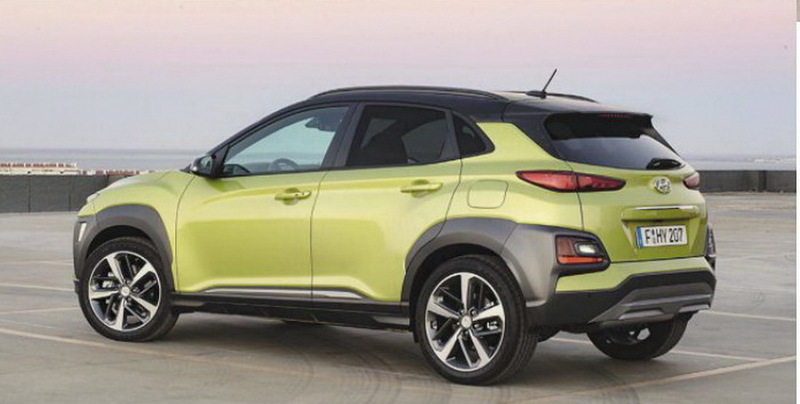 All we have to do is wait until tomorrow to find all the details from Hyundai themselves. Electric version will be available soon. 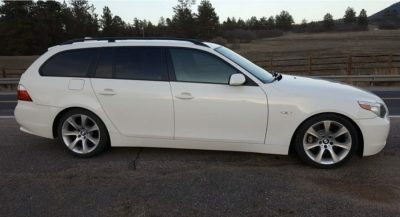 I like it other than the plastic grey cladding that I’d rather see body-color painted. I don’t like it either, but millennials love that crap. Looks just like the Toyota C-HR. Yes, exactly the same (except for the front, sides, and rear). It does have a little bit of the Citroen Cactus in the front styling. yes. 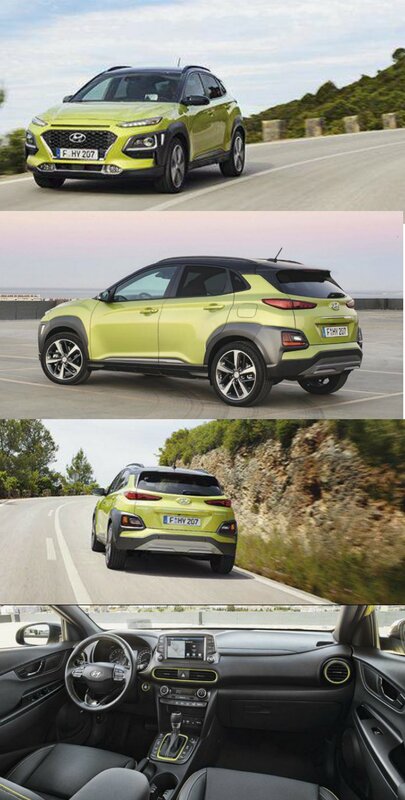 Inspiration from C4-Cactus and sidewalls from Renault Captur. I like it all, except I’m surprised they used Wallace’s mouth for the design of the air vents? This crap is no C-HR. I don’t know if they got a memo from Jeep about Cherokee headlight. it might have looked even better with a cleaner side(that line that swipe downward right before the wheelarch is not really needed, at least judging from pics) and if the back block of lamps on the bottom look as bad as trailer lamps, that doesnt really help…but overall is really neat! They just don’t do interiors, do they? 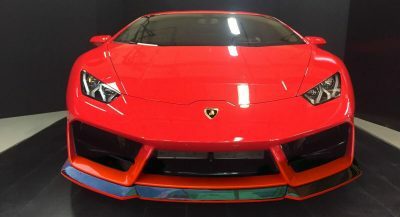 Looks good, but I’m not quite sure about those plastic parts. Toyota CHR styling is cleaner. I think this is bit weird with the strange plastic cladding over the wheel arch. Just stick with a some simpler cladding around the wheel arch would look better. Nice shape. Terrible plastic trim. Trying to be fresh and interesting. Fail.